Aditya Pathak holds a Master’s degree in Mechanical Engineering from the University of Sheffield. At university, he held various leadership positions on projects such as the Engineers without Borders (EWB) –Wind Turbine project as well as the human-powered aircraft development project at Simurq Aeronautics. He has previously worked at Cummins Turbo Technologies in Huddersfield, UK, working on the design and validation of different sub-components for high-temperature applications. 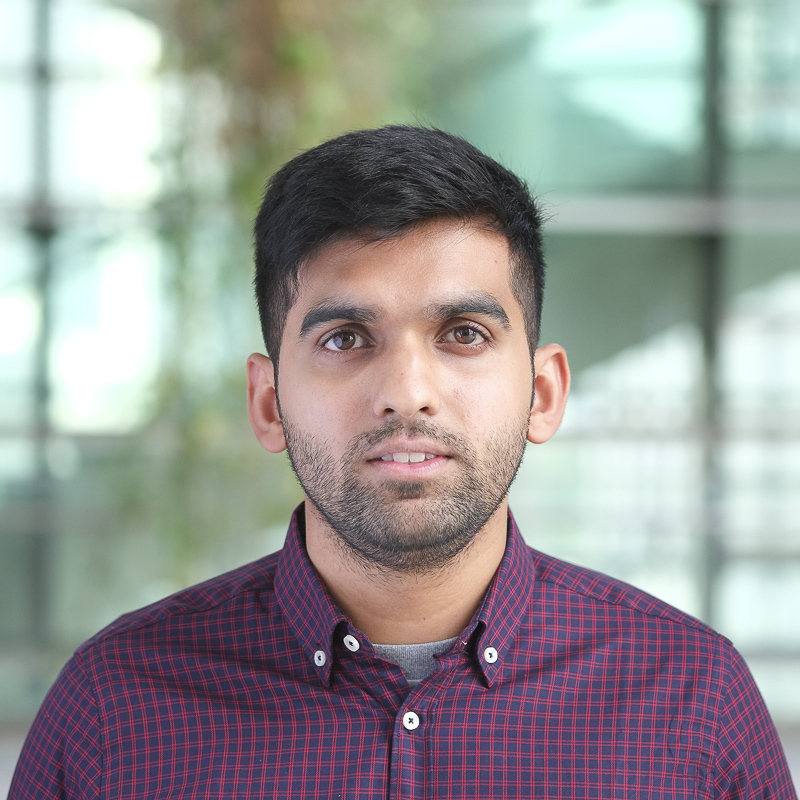 Aditya joined TUMCREATE in March 2017 as a Research Associate.